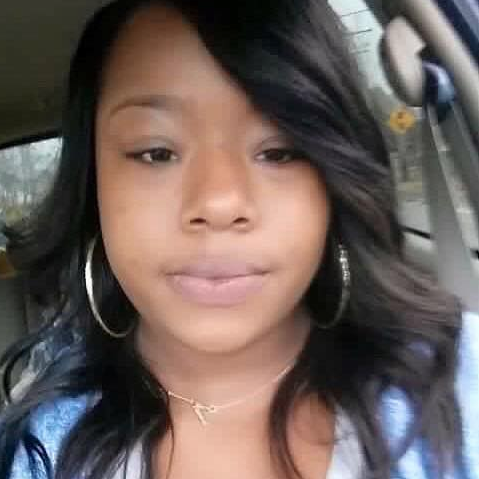 Starkisha Thompson was shot in the head in her Detroit driveway on Tuesday, Oct 9, 2018. She recently testified in a carjacking case. 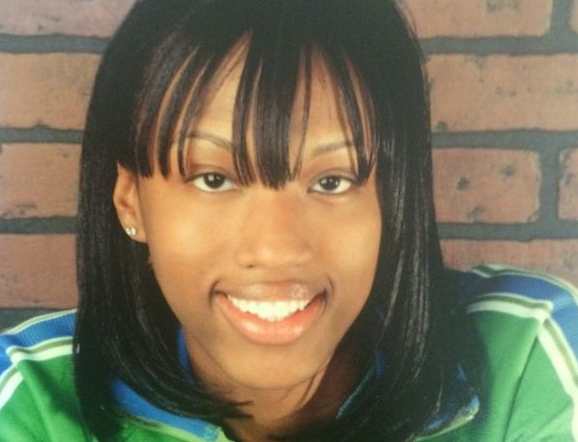 Starkisha Thompson just wanted justice for herself. 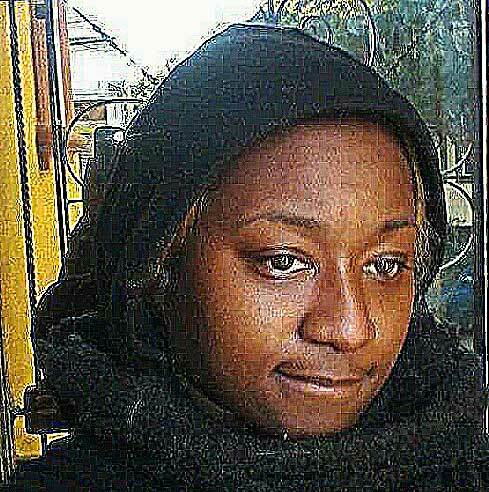 The 33-year-old Detroit woman was recently the victim of a carjacking and wanted her day in court. She had testified against the suspects. 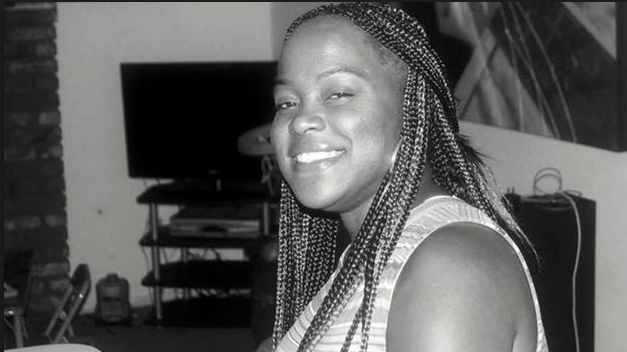 On Tuesday, Oct 9, 2018, she was shot in the head outside her home on the city's eastside. 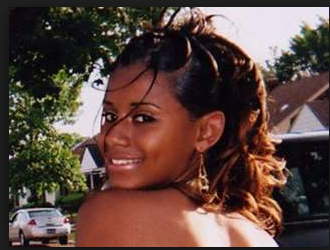 Her father, Curtis Thompson, told local media that he thought her murder and the carjacking were related. 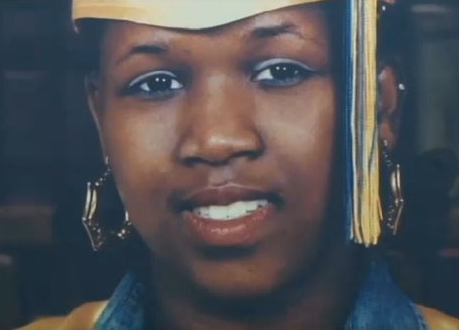 "She was pressured by prosecutor and detectives to testify against some people who carjacked her and sure is coincidental now my daughter is dead," he told Fox 2 Detroit. "(It's) retaliation of her being carjacked and testifying against the people. That's what it is. 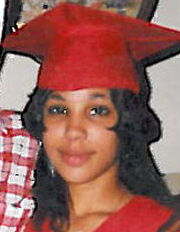 Thompson was driving in the Harper Woods section of the city when the incident occurred. Since then she was working with authorities. Interestingly Wayne County Prosecutor's Office released a statement saying "Ms. Thompson was not pressured by any member of WCPO to testify in the case. We will not comment further, because there is an investigation by the police into the fatal shooting." Two men have been charged in the case: Kenneth Dixon, 26, and 39-year-old Corey Holmes are both facing first-degree murder as well as witness intimidating-committing a crime charges. Holmes, an ex-con, who was just recently released from the prison system, is believed by authorities to be the alleged shooter. A third suspect, Jah-Lana Streeter, 23, is also facing charges in this case, but it is unclear at this time what they are. A memorial at the crime scene continues to grow as the community expresses their anger at the shooting. Online, people are also calling for justice, decrying the city’s crime as well as the tragic shooting that took Thompson’s life.